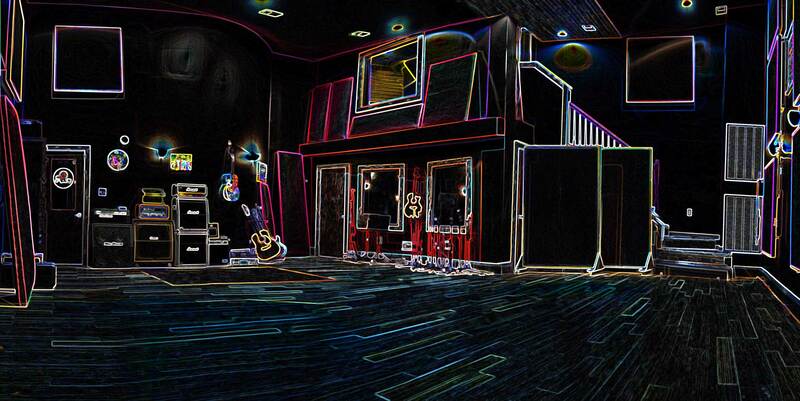 The Record Shop is a full service, Nashville recording studio and production company. We offer a unique production process that is designed to help our clients achieve their artistic vision. Thank you for visiting our site! We look forward to hearing more about your project! In the meantime, we would love to tell you about our organization. 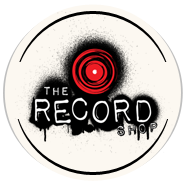 The Record Shop was founded on the concept of creating a Nashville recording studio that is more than just a place to produce your music. Our goal was to create a production “community” that embraces the creative direction of their artists, and offers them more than just a recording. When you work at The Record Shop, you’re not just booking studio time. You are partnering with a dedicated production team that will support your vision through every step of the recording process. Our Nashville recording studio is equipped with an amazing collection of classic analog gear, Pro Tools HDX, and the latest in digital recording technology. We also have a great relationship with many of the legendary recording studios in Nashville. This gives us the ability to find the best recording environment for every project that we take on. Our session player roster includes many of the top session musicians in Nashville. We enjoy working in a wide variety of genres, and carefully select the players based on the style of each project. Every record is it’s own unique creation. Our approach to each project is no different. We take the time to hear your vision through your ears. We develop a custom production approach that fits your direction, and produce a high quality recording that brings your songs to life. Check out our services pages to learn more about The Record Shop experience! Whether you are a developing songwriter, a band working on your first project, or a seasoned recording artist cutting your next commercial release, you will receive the same, unwavering dedication to producing the record that you want to make. Our goal is not to just complete each project and move onto the next. We desire to grow with our artists in a career long partnership. We enjoy taking that journey with them, and making records with a life that will outlast ourselves. Check out our client’s page to hear what other artists have to say about The Record Shop, and learn more about our recent projects. There are countless options for recording studios in Nashville, and we understand that finding the right one for your project can be an overwhelming process. We have developed our site to provide a wide variety of resources that will help you understand what The Record Shop experience is all about.We hope you enjoy our site and look forward to hearing from you soon! If you have any questions or would like to schedule a tour, drop us a line here! How can a track producer pitch tracks and songs to artists and publishers? http://therecordshopnashville.com/wp-content/uploads/2018/10/nashville-recording-studio.png 0 0 The Record Shop http://therecordshopnashville.com/wp-content/uploads/2018/10/nashville-recording-studio.png The Record Shop2017-08-01 23:52:402017-08-09 23:54:46How can a track producer pitch tracks and songs to artists and publishers?